One week left for $50 CSN Stores gift certificate giveaway. Don’t miss the chanceto win! I learned that finding the ultimate “just right”of everything in life really depends on how you handle it. Life is not perfect and it is not supposed to be. To gain the “just right” on everything we seek for, we just have to get it to work. Today’s recipe, “Korean pumpkin porridge, 호박죽(Hobaak Jook)”, is your Goldilocks challenge. Not too sweet and not too bland. But the good side is; this is perhaps the simplest Korean porridge you will find. 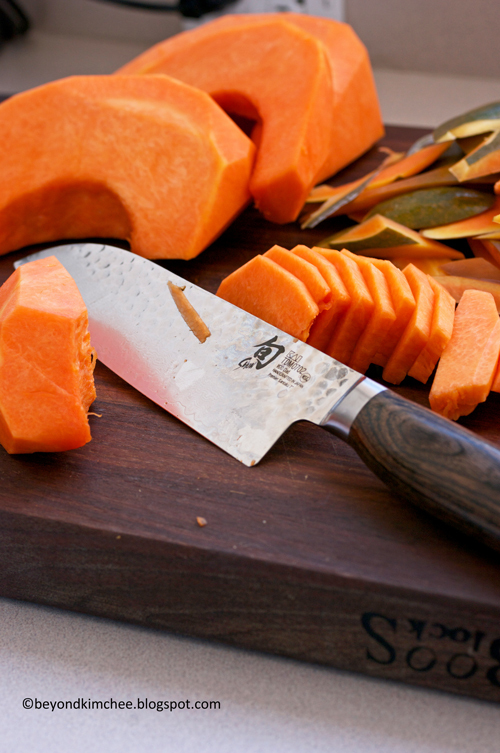 All you need is a slice of aged pumpkin, rice, some sugars, and salt to taste. It really depends on your personal taste. What kind of pumpkin to use? Well, any kind that has deep bright orange color in the flesh. Pumpkins are in season now. So grab one that you like and let’s make some good old porridge, in Korean style! Look at this gorgeous pumpkin slice. 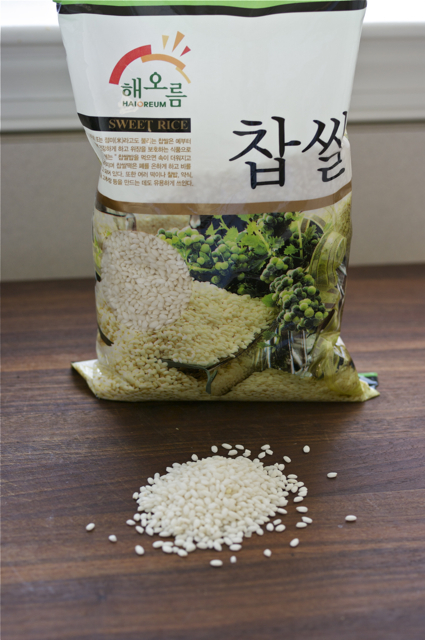 I use sweet rice, which is glutenous short grain rice. You can use regular short grain instead if you can’t find the sweet kind. Rinse the rice several times, and soak them in the water for at least 1 hour. Scrape off all the fibers and the seeds out of the pumpkin with a spoon. 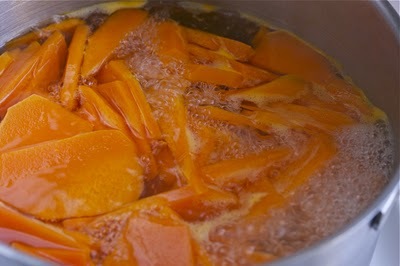 Boil the pumpkin slices in the water until they get very tender and soft. that will be the “just right” tool for pureeing these pumpkin in the pot. 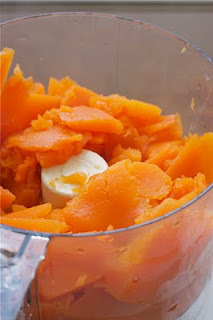 either mash with fork or use regular blender to puree them. Keep the pumpkin broth in the pot. 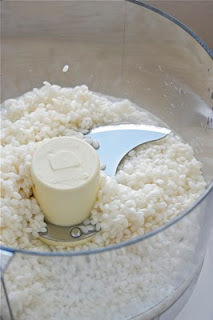 Drain the rice and put them in a food processor or blender with a little bit of water. Blender will create smoother texture. 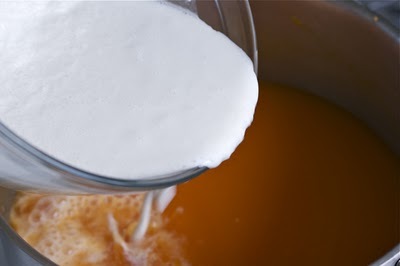 Puree until foamy and the rice gets granulated. 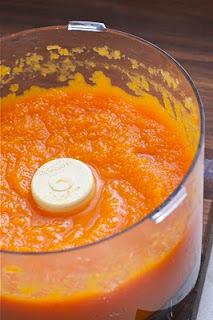 Mix pumpkin puree and the broth over medium heat, add the pureed rice. 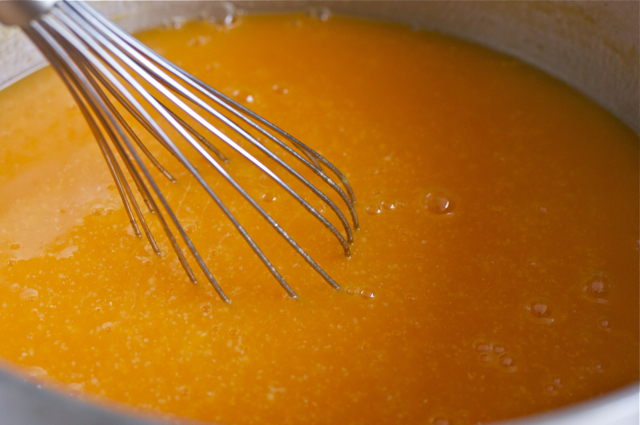 Stirring often with whisk so that the rice granules won’t stick to the bottom of pan. Continue to cook for 5 minutes in gentle boil over medium heat. Add more water if your porridge seems too thick. 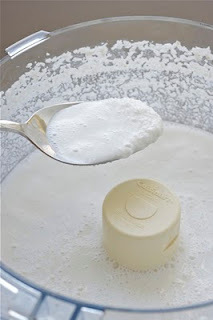 Add sugars, both white and light brown. Find your “just right” sweetness according to your taste. 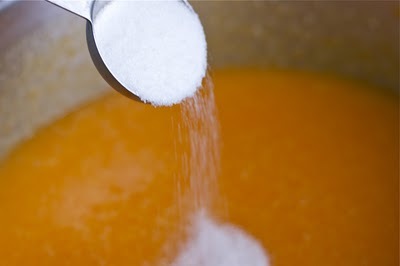 You can add more sugars but I wouldn’t make it too sweet. Cook for 5 more minutes until the rice granules feels “just right” soft with a little body. Do not overcook the porridge. It can develop weird smell. Serve with some chopped walnuts or pine nuts on top as garnish. This porridge reheats beautifully in the microwave. So make a batch and keep them in the fridge. Perfect for mid-night snack or quick breakfast. I had my bowl of pumpkin porridge. not too sweet, not too bland, …just right for me. 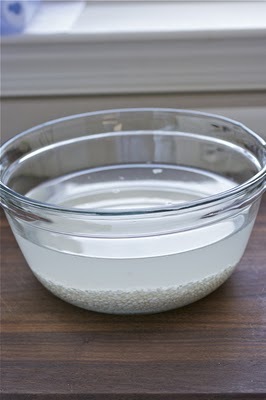 Rinse the rice a few times and soak in a big bowl for at least 1 hour (overnight is even better). Combine the rice puree, pumpkin puree with its broth in a big pot over medium heat, Keep stirring so the rice won't stick to the bottom of the pot, cook for about 5 minutes. 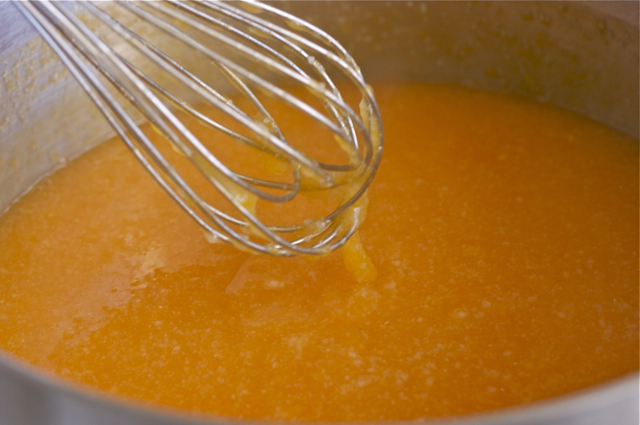 Add more broth(water) if the porridge feels too thick. 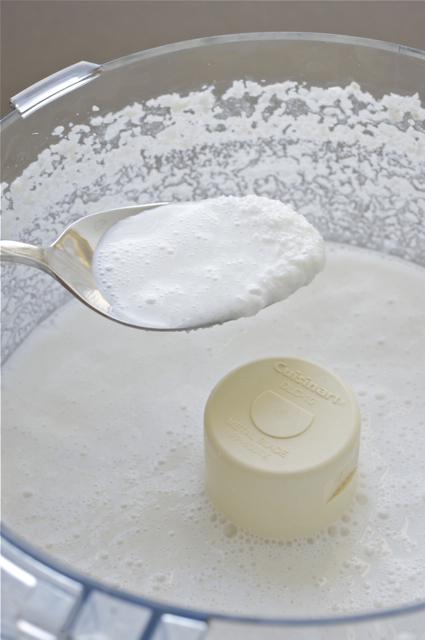 Add sugars and salt to taste, cook for 5-7 more minutes stirring often until the rice granules feels soft. Taste the porridge and adjust sweetness according to your taste. Do not overcook the porridge. I ate this last week in Seoul too...:) Thank you for dropping by. You have a beautiful blog, I will be back for more..
A warming and nice porridge, isn't it! I also love making dessert with sticky rice. 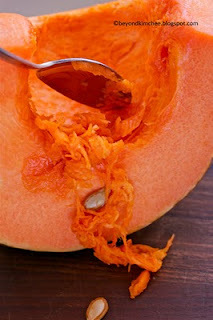 Habitually, I always add pumpkins or sweet potatoes into the porridge ... in chunks : ). Very nice porridge recipe, have never made or had before, how nice. 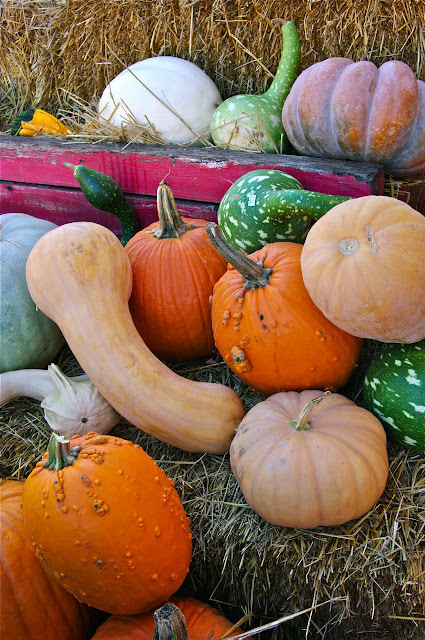 Perfect for this time of year when there is such a bounty of pumpkins. wow, i love your blog! i'm a korean who lives in italy. thats why i cook so strange?! ( for example, i did this porridge tonight with some normal '백미'). so nice to find this blog. be back again.. This is new. Is this like a rice pudding then? Thanks for visiting. I am sure Italy is a wonderful place to live. Would love to travel there someday. Well, I would say it is more likely pumpkin pudding than rice pudding. Although it has thinner consistency than general pudding. Wow, this is creative. I've been trying a lot of pumpkin recipes too, but not as cool as this. Um, this looks absolutely amazing! I am totally starring this one for future use. I've been trying to get in touch w my roots and cook more korean food lately, but I'd really love to incorporate some produce that's in season. this is perfect. thank you! We just played a little bit with this recipe last nigt, and I'm blogging about it today! Thanks for sharing. It was delicious! Do you think I can freeze this after I make it? My pumpkin is about to go bad, so I need to use it right away. But my sister (she loves this stuff and told me to make it) will be at college for 2 more weeks. If I made it and put it in the freezer, would it hold 2 weeks? Hi Katherine Yes, you can freeze this porridge and reheat later to serve. Hello, I just found your website. I have a kabocha pumpkin that I was wondering what else I could do with it. I believe I have all the ingredients in my pantry. 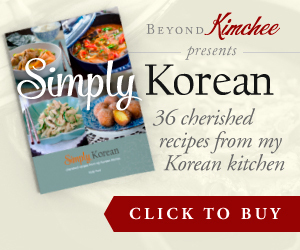 :) now I just need to get brave enough to make kimchi. I made hobakjuk about 12 days ago and have some left in the refrigerator. I took some out now and tastes still fine. But how long is it good for in the refrigerator, until it's bad so you shouldn't consume it? If it still tastes good, it should be alright. I wouldn't go more than 2 weeks though. 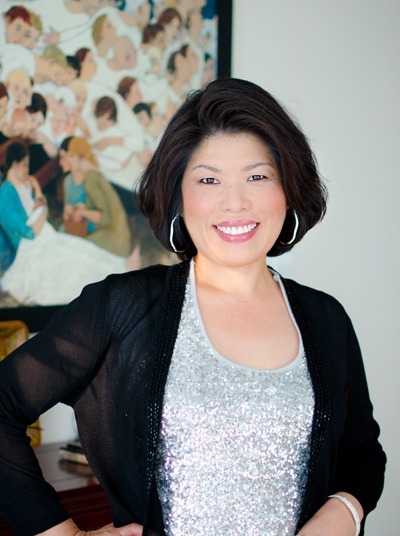 is it okay if i switch the glutinous rice with regular rice? You can. Will change the texture a little bit. Thank you for the recipe. I've been dearly missing hobbakjuk since moving back to Canada and your recipe hit the spot. It did taste a little more ricey than I remember. Maybe not enough pumpkin? 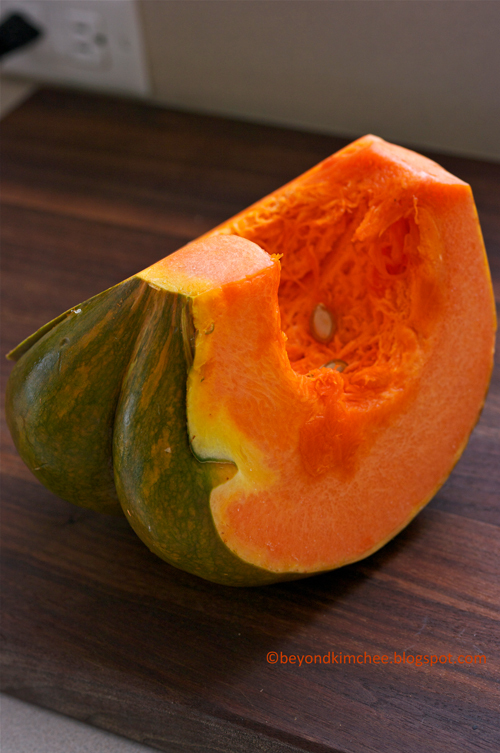 Or the pumpkin needed to be more ripe? What do you think? Actually, disregard my last comment. I had some hobakjuk the next day and it was perfect! Thank you so much for the recipe! I've been watching Korean Dramas on Netflix and wondered about this dish. We were in Korea Town of Los Angeles and found a place that had it part of their Korean BBQ Buffet. Yummy! Thanks for sharing the recipe. I make this sometimes for breakfast during the fall and winter. It tastes similar to American southern sweet potato casserole. Just thinner consistency and more pumpkiny and not as many nuts on top. It's a very good dish.